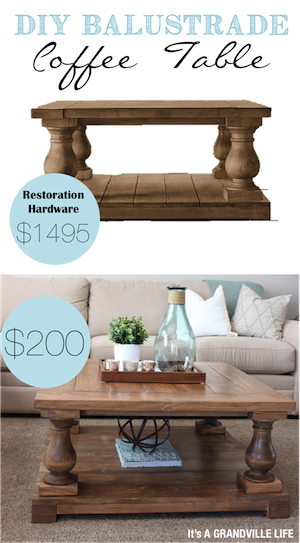 Although there are many features of the design that I'm keeping (the board and batten wall, headboard, nightstands and lamps that are being taken from the master bedroom), I ultimately have decided to switch things up. 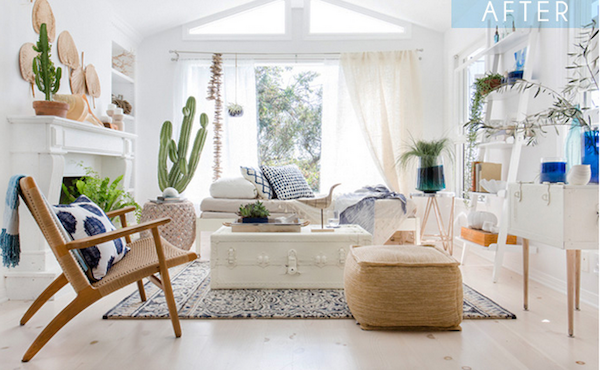 Originally my plan was steer away from using many blues in the room, because the color blue has already taken over much of our decor in our house, so I thought it might be good and refreshing to totally down play my love of blue in this room and explore other color options. I have to give other colors a chance, right? 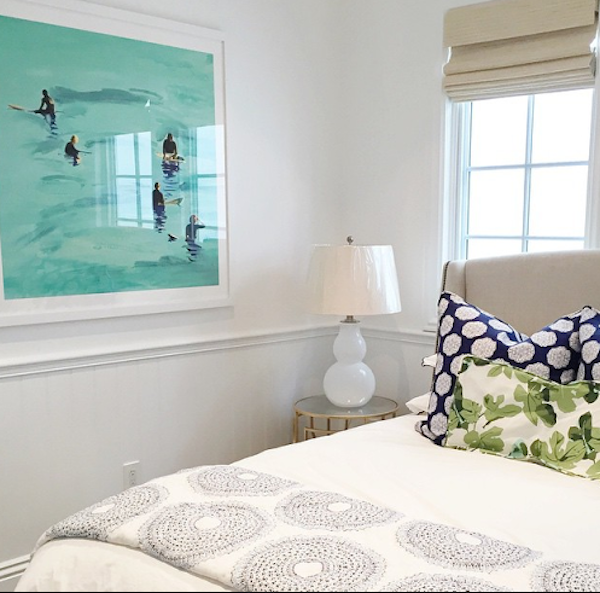 I originally planed to use gray and yellow as the main colors of the room with just the tiniest amount of sea glass color, but in all honesty it wasn't what I really wanted to do in the room and nor was I really pumped about the design plan. 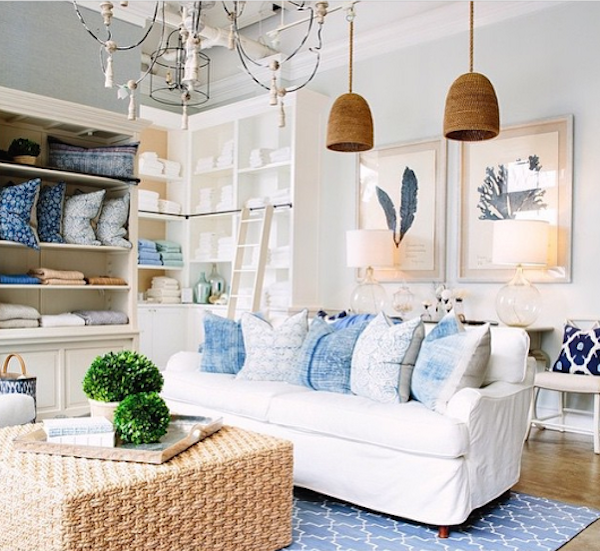 What I really want to do is a more coastal design look and use blue, so I'm doing just that. Sorry yellow, I promise I will one day give you a fair chance! I feel like over a lifetime when it comes to design people sometimes go through color stages in their home and this is clearly my blue phase so I'm going to totally embrace it! 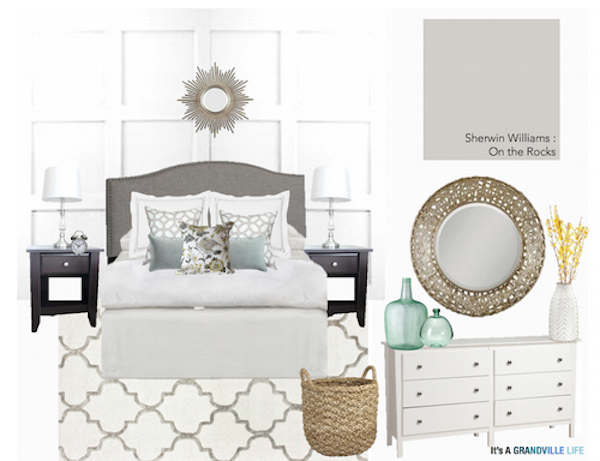 Throughout our house so far, I have predominately only used lighter blues, so for the guest bedroom I'm going to stick to using blue but am going to switch it up and use darker blues in the textiles and also add accents of green to add a different color in the space as well as giving the space a more coastal look. As for the fabrics in the space, these are the four that I'm considering. 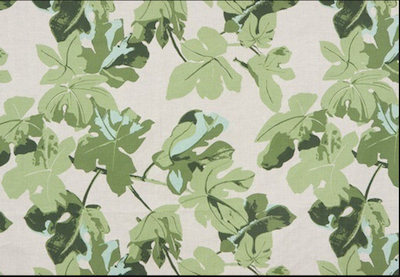 This reminded me of the John Robshaw fabric that Studio McGee used in their bedroom design, so when I saw it at Jo Ann Fabric for 50% I picked some up. I will be making (2) 22" inch pillow out of them. 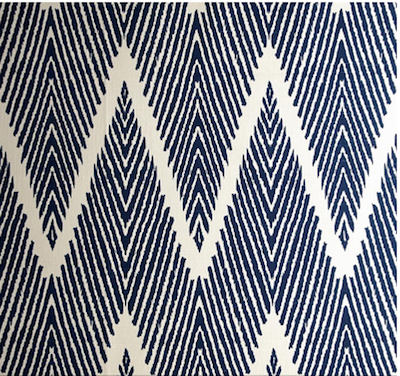 I loved this Lacefield Bali Chevron Slub fabric from Fabric.com, however it was out of stock and backordered as well as more expensive than the Nate Berkus fabric so I ultimately decided to not get this. 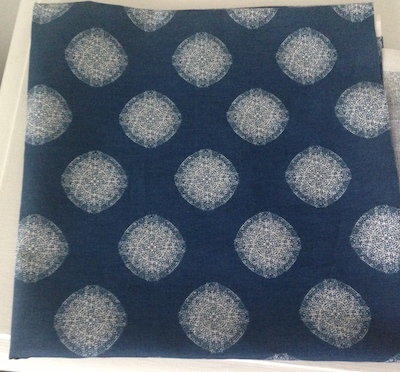 I got a sample of this Lacefield Bindi Large Paisley Slub awhile back and I love it and will most likely be using this to create another accent pillow in the room. It adds the perfect amount of green in the room. 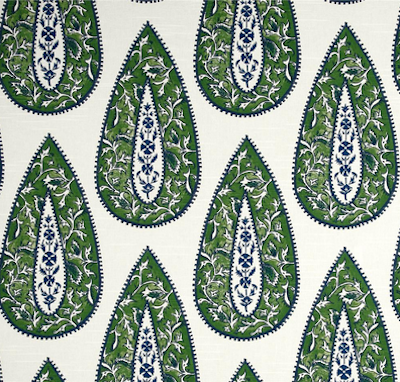 This would be my first choice over the Bindi Large Paisley slub fabric, however, it's a Peter Dunham fabric and can only be bought at his showrooms. This fabric is quite expensive and not in the budget, so unless if I am able to find it on Ebay or Etsy somewhere I'm going to have to pass on it. So while I have been making decisions on the the fabrics and other things being put in the room, we have for the most part completed the feature wall and I'm in love with how it turned out! 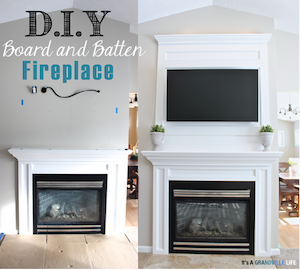 We are planning on painting it tonight, and then hopefully next week I will have a DIY tutorial to share with you all! 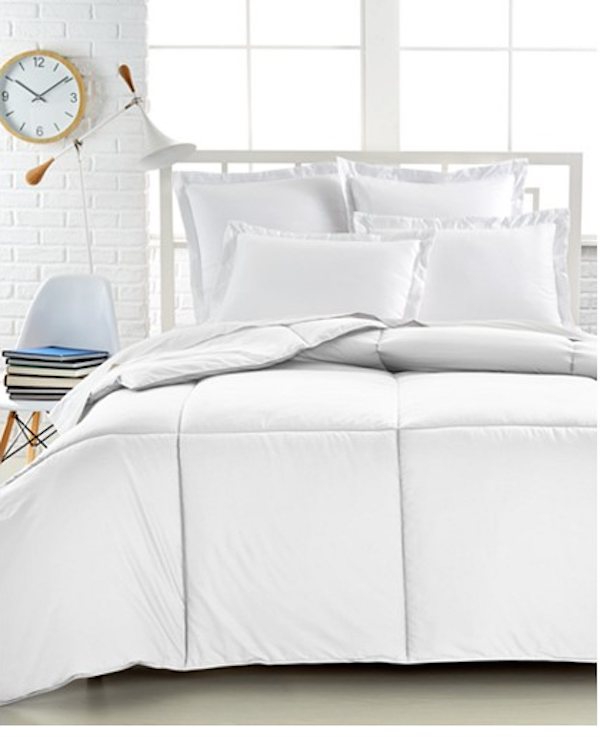 Also, over this past Memorial day weekend I was able to score a really good deal on this down alternative comforter from Macy's so I snatched it up for bedroom. It was originally $180 and was super on sale and after using coupons and a $20 gift card that I still had from our wedding I ended up paying $32.36 for it! Pretty great price if you ask me! I plan on getting a duvet cover from Target and hopefully sheets from HomeGoods and then we should all be set for the bedding. We also already got the headboard for the space, so the only thing missing for the bed itself is the mattress and box spring itself. We were hoping for good mattress sales over Memorial day but unfortunately didn't find one, so the search continues! Hopefully we can find one soon! Oh my gosh, it's going to look awesome! 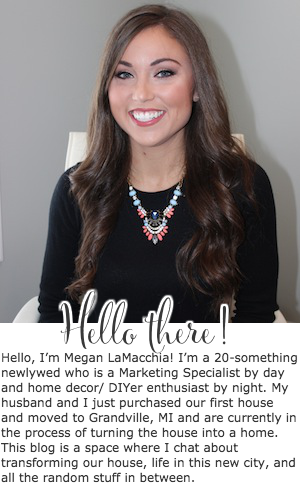 Hi Megan.I very like your article.You have shared many more image about life space and down comforter,.. I LOVE them.I will do to my space for bedroom as this. Bedroom furniture such as beds have plenty of options available such as wood, metal, leather etc.